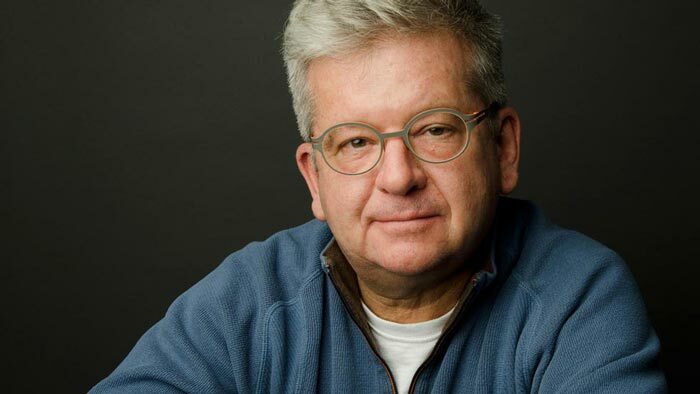 A visionary pioneer in the visual effects and animation industry, Nigel McGrath has founded and built several companies integral to the creative and technological advances that are standard at facilities around the globe today. Nigel began his career in motion graphics in 1972 and sparked his entrepreneurial spirit by starting his first computer graphics company in 1980. Building on his early start in CGI, McGrath co-founded both Alias Research in 1984, creator of Maya, now known as Autodesk, and Side Effects Productions in 1987, the production arm that supported the initial R&D of software giant, Side Effects Software, the creators of Houdini. In 1992, Side Effects Productions was rebranded as SPINVFX. 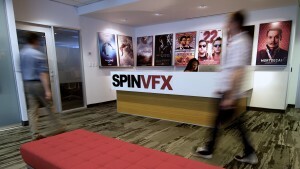 Initially conceived as a Post boutique servicing the commercial industry, SPIN has evolved into an internationally recognized visual effects studio, working with respected Directors and VFX Supervisors world-wide. Adding to his portfolio of companies, Nigel co-founded Triangle Post in 1994, a post facility specializing in editorial, finishing and deliverables for the commercial, factual television & documentary markets. In collaboration with his partners at SPINVFX, McGrath co-founded SPINVR, the virtual and augmented reality company that produced the ground-breaking AR/VR platform BRIOVR. McGrath’s keen eye and strong leadership are most evident in the creative and technical respect these companies continue to garner. Nigel is a member of the VES.